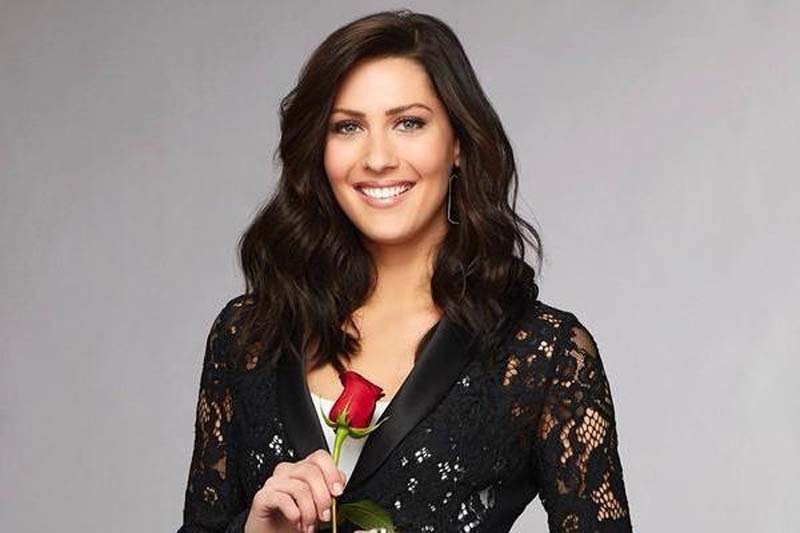 Becca Kufrin would attend Arie Luyendyk, Jr., and Lauren Burnham's wedding if she were invited. The 28-year-old television personality said in an interview with reporters Thursday that she would be happy be part of Luyendyk, her ex-fiancé, and Burnham's big day. "I do wish them the best," Kufrin said, according to Us Weekly. "I don't know if they'd invite me but I guess, yes, if they would want me there, I would want to share their love because I truly do wish them nothing but happiness," she added. Luyendyk proposed to Burnham on The Bachelor After the Final Rose special in March after ending his engagement to Kufrin on the Season 22 finale. He and Burnham announced their wedding date Thursday. "We're getting married in Maui JanuLarie 12th!" Luyendyk tweeted. Kufrin was named the Season 14 Bachelorette following her split from Luyendyk, and confirmed Tuesday she's engaged to one of the show's contestants. The Bachelorette Season 14 premieres May 28. "I am engaged!" Kufrin told People. "It was the happiest moment of my life. And it feels so good to say it. I still pinch myself, like, did that all just happen? It's been a whirlwind."